A National Flue Lining Contractor had been awarded a project to install 1 x 96m x 425mm and 3 x 96metre x 475mm diameter Furanflex thermo-setting resin liners into a Shopping Centre in Manchester to serve new boilers in the plant room. The first had been successfully installed. The second flue had collapsed in the flue on commencement of stream curing. The liner had then fallen to the base of the flue. 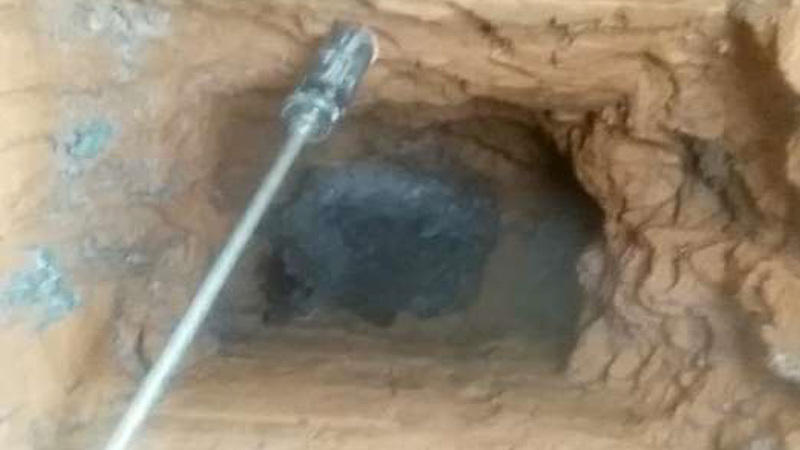 By the time the contractor had gained access to the flue via core drilling into the chimney, the liner had compacted and cured in around 8.5m of flue. This was critical, what was previously a usable flue had become blocked which had serious implications for the Shopping Centre’s ability to heat the building. 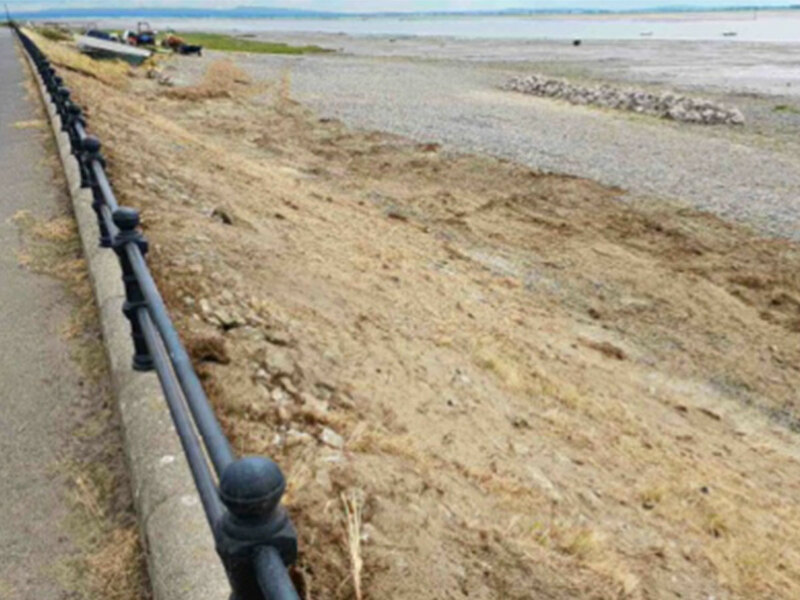 The contractor had spent a week core drilling and attempting to gain access to the liner to remove it. 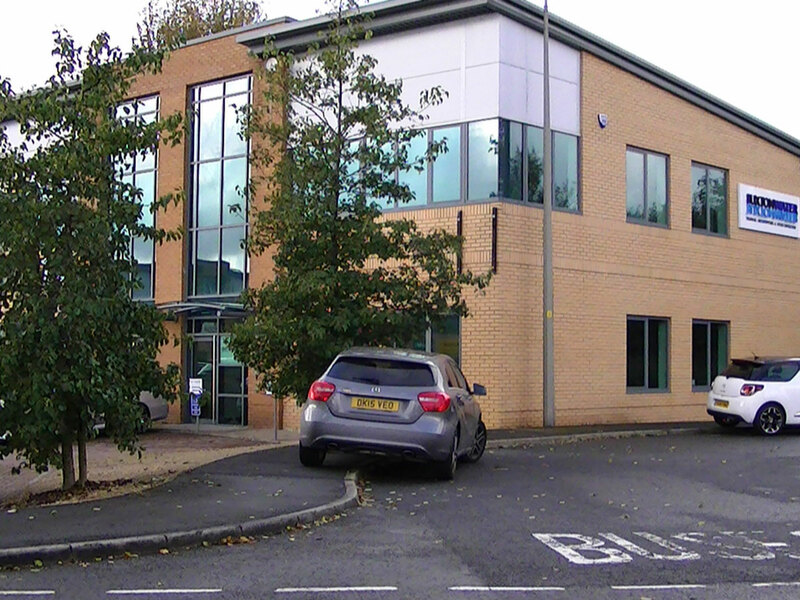 This failed, as once access had been gained, it was discovered that the tools available to the contractor, both for hire and in house were not able to cut the liner. The liner is constructed of a resin, glass fibres, plastic and Kevlar mix, which presented a singular challenge to cut with conventional tools. Buxton Water were called to site. It quickly became apparent that conventional water jetting equipment would not be appropriate. 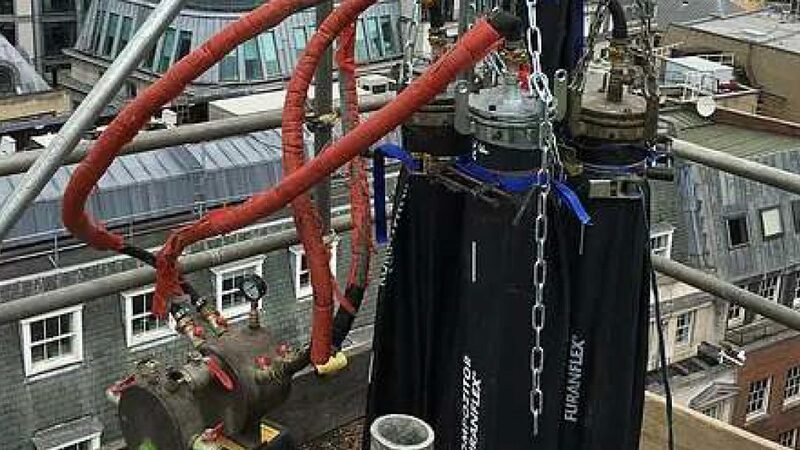 Using our expertise and experience Buxton Water were able to manufacture the appropriate equipment, to allow the removal of the 450mm diameter liner 8.5m vertically through a 1m opening in a single elevation of the chimney wall. High pressure rotating nozzles were used to emulsify the liner before the used water could be filtered and allowed to drain away. 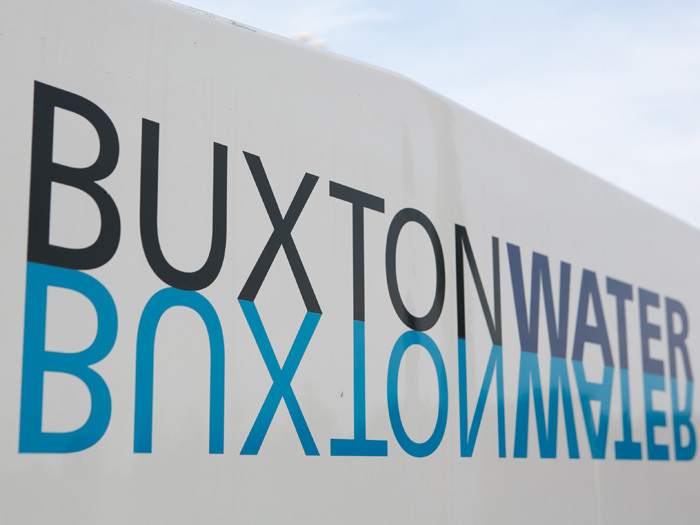 Buxton Water were able to deliver a solution quickly to a previously insurmountable problem. 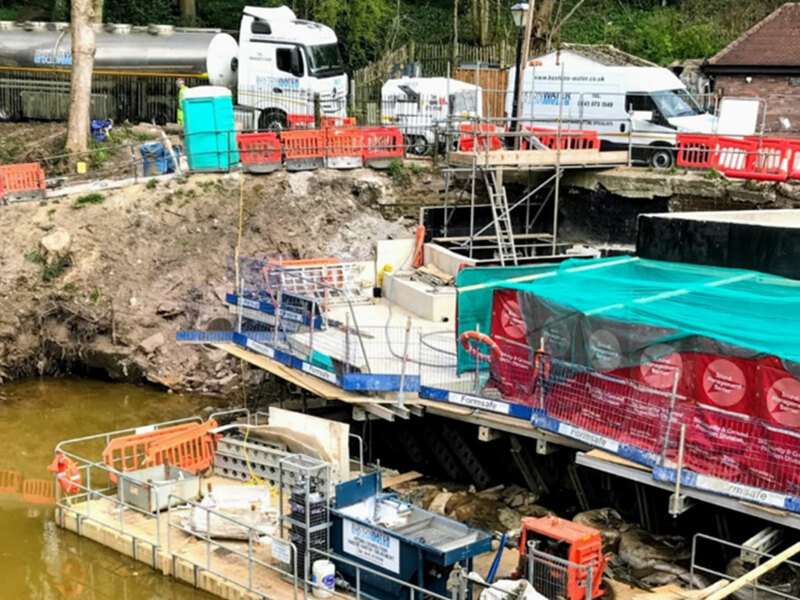 Once again this demonstrates our ability to adapt to a project that poses an unusual requirement, Buxton Water will work with our client to establish a practical, safe, environmentally sound and cost-effective solution.